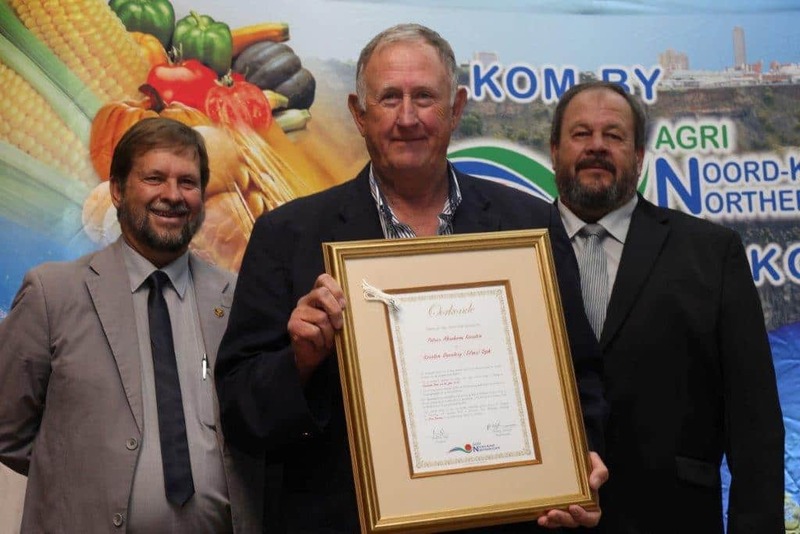 Mr Piet Karsten was named AGRI Northern Cape farmer of the year at the AGRI NC 2016 Congress. Congratulations Piet, you deserve it! 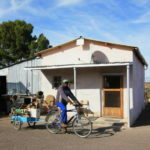 Piet and Babsie Karsten founded their family farming business in 1968 on Kanoneiland west of Upington along the Orange River. 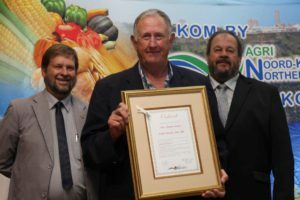 Years later in 1980 they bought the farm Roepersfontein, which is now The Karsten Group’s headquarters. Click here for more information about the history. 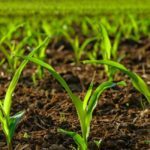 The Karsten Group is one of South Africa’s leading agri-businesses respected both locally and internationally for the excellence of its products, cutting edge innovation and integrity in its dealings with staff, service providers and customers. The Karsten Group strives to optimise productivity further to increase profits and to develop products and markets that will enable us to create more jobs.